SOFA Driving License for US Forces Japan. International Driving Permit issued by AAA or AATA is acceptable. and States Side Drivers License with US Militaly ID are acceptable. 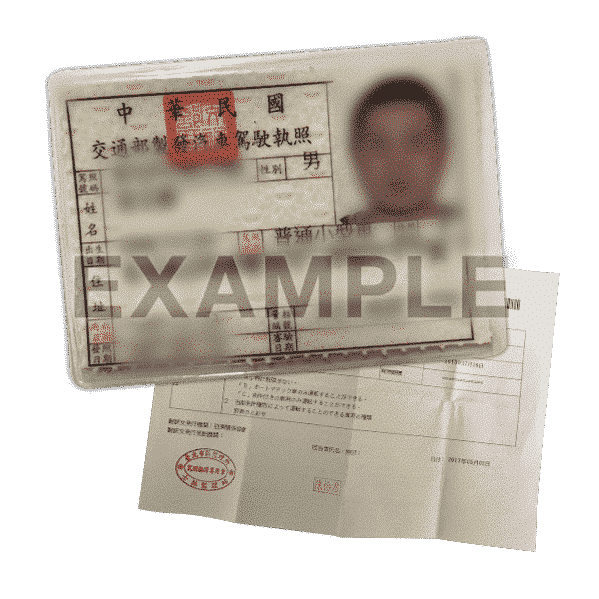 Passport with Foreign driving license (issued in Switzerland, Germany, France, Taiwan, Belgium, Slovenia or Monaco) with Japanese Translation by authorized organization. 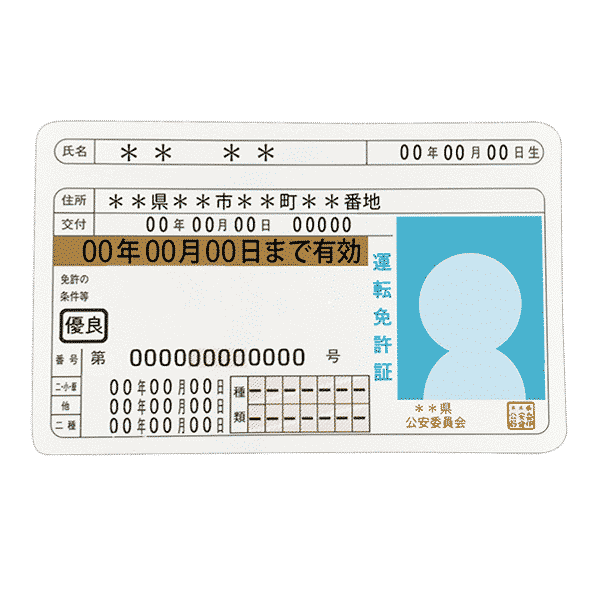 If you have a domestic driving license of Swizerland,Germany, France, Taiwan, Belgium, Slovenia or Monaco, and its Japanese translation, you are allowed to drive in Japan for one year from the date of entry into Japan. Please take the following two documents and your passport with you. An international driving license is valid for one year from the date of issuance (the date of issuance to be confirmed), and the period of validity for driving a car in Japan is one year from the date of entry into Japan (the date of entry to be confirmed with the entry stamp in the passport). 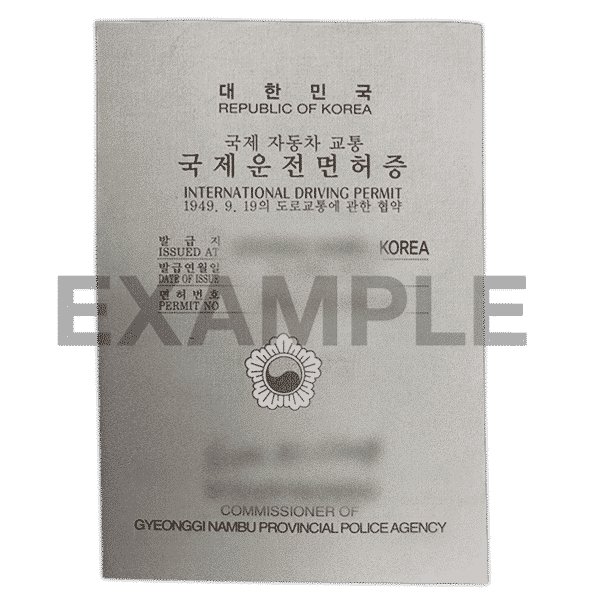 Those with an international driving permit issued under different conventions – the 1926 Paris Convention, the 1943 Washington Convention and the 1968 Vienna Convention – are not allowed to drive in Japan. You can get it only in your country with only paper work.